Lisa has made horses her life and there is little she has not achieved with them, whether playing polo around the world for the England Ladies Team and other teams, to eventing, dressage, show jumping, hunting and racing. Convalescing horses including resting racehorses including fitness work on the steep hills. 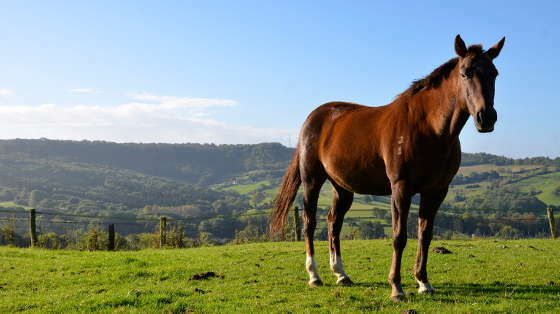 B&B for horses equine holidays – bring your own horse or pony. Lisa notices everything – cuts/knocks/signs of early problems like losing weight. Lisa has looked after horses for HM the Queen and many high goal polo players. She has played polo in New Zealand, California, Argentina and in the UK. We also break horses in and ride away and Lisa has made and produced for some of the finest polo players in the world, onto the highest possible stage – High Goal, Internationals and more.